A bit of early history of Golf in Los Cabos. This information was gathered from the sources listed at the end of this page. 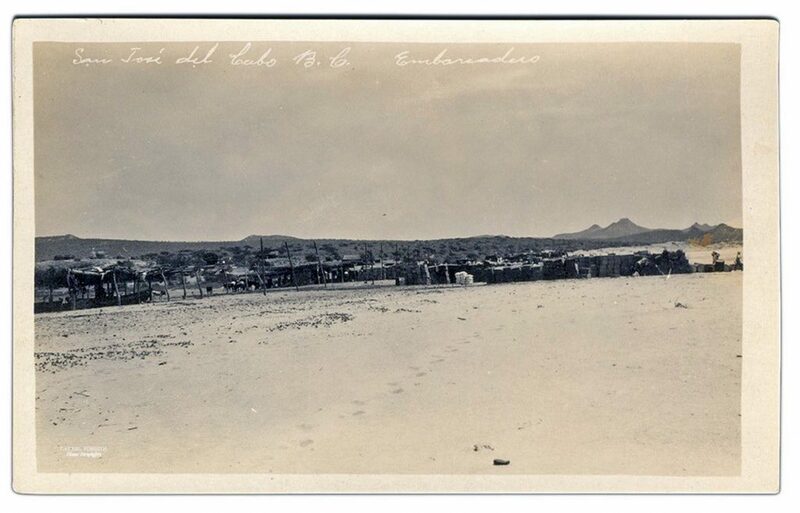 The early black and white images from Los Cabos are very interesting. The practice of golf in Los Cabos began long before the tourist development. 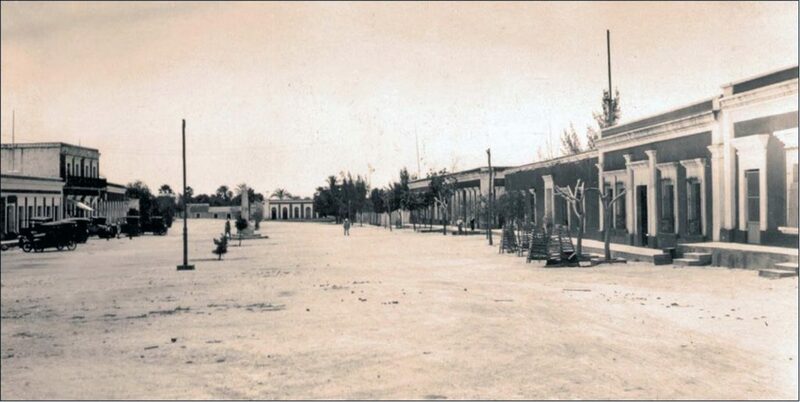 In the middle of the last century, a boy named Parna Ceseña arrived from the United States to spend vacations with his relatives in San José del Cabo.